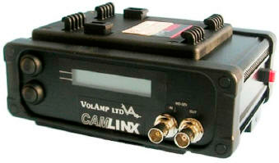 VolAmp Camlinx camera back system is a system for connecting HD and SD SDI Cameras to a production area using fibre optic cables. 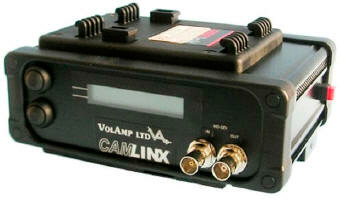 The CamLinx system multiplexes video and analogue signals ( in digital form ) down a single fibre in each direction between the base station and head. The fibre is capable of very high signal data rates and consequently HD does not require any compression that would result in frame delay. 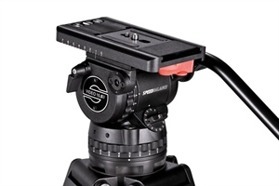 Stabilize your photos and video with high quality tripods and mounts. Adorama's tripods, tripod heads, monopods and mountsgive you reliably steady results every time. 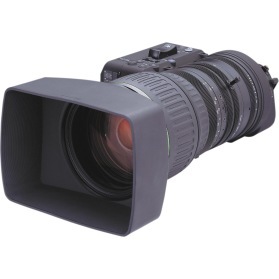 For videographers, not only does a tripod provide a steady shot, but it also allows for seamless pans and zooms when filming a moving image.